FAB Bookkeeping Hampton is a family business offering bookkeeping and management services. 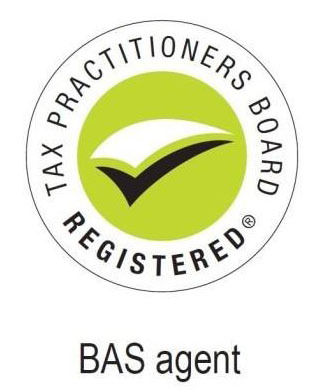 We are agents and hold a CPA qualification. Combined we have over 40 years’ experience. We are professional Partners with MYOB, Reckon Accounts and Xero. FAB Bookkeeping Hampton offer a service with a reputation of honesty, reliability, and integrity. You will immediately experience the difference that a professional and experienced bookkeeper will make to your business. We can come to your office or service your bookkeeping needs from our office. Whether it’s for data entry, bank reconciliations, payroll, super, reports or BAS, FAB Bookkeeping Hampton are qualified and fully insured. Rest assured your business is in safe hands with FAB Bookkeeping Hampton. 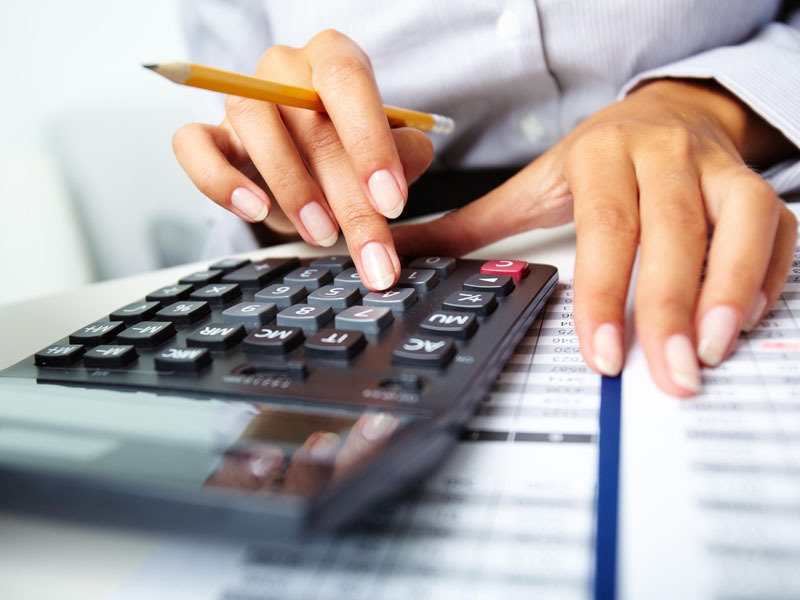 FAB Bookkeeping Hampton have competitive rates to meet your budget so Give us a call today!